Every person is unique; each hair type has its own particular needs. 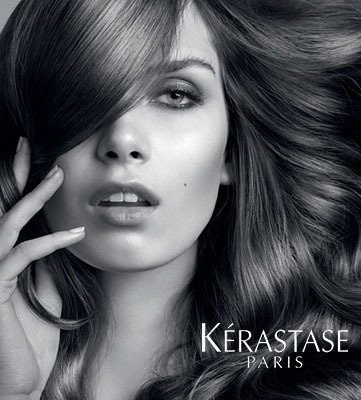 For these reasons Kérastase has developed a collection of personalized hair care products that target individual needs and desires. Consumers today have new expectations in the kind of service they wish to receive. The sensorial Kérastase In-Salon Ritual, the ultimate in luxury hair care, immerses the client in a ambiance of beauty and well-being.